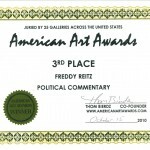 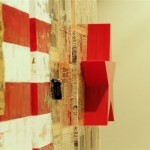 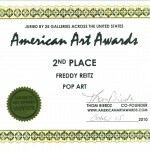 Freddy Reitz wins two American Art Awards in 2010! 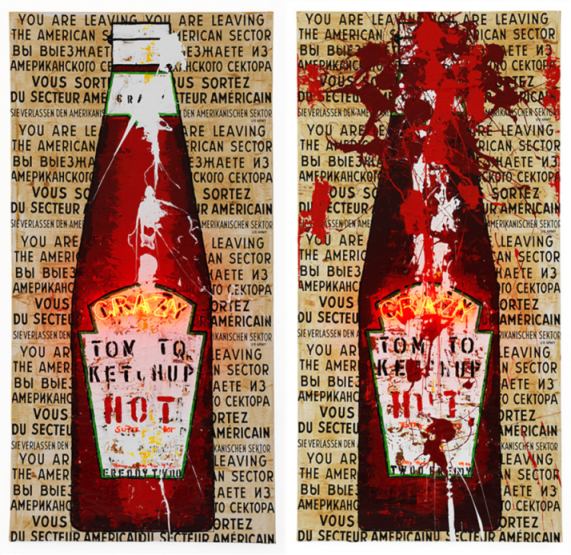 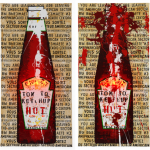 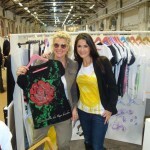 Her work “Crazy Ketchup” wins the second price in the category “Pop Art”. 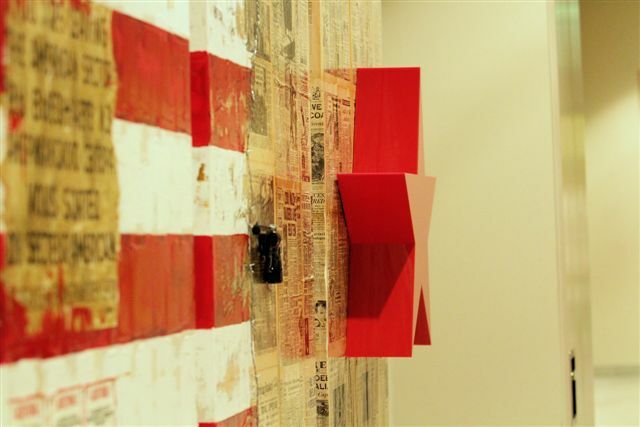 Her work “Checkpoint Charlie” wins the third price in the category “Political Commentary”. 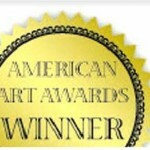 The “American Art Awards” are juried by 25 major galleries across America. 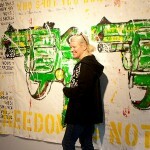 No resumes were allowed so the images were judged on visual impact only! 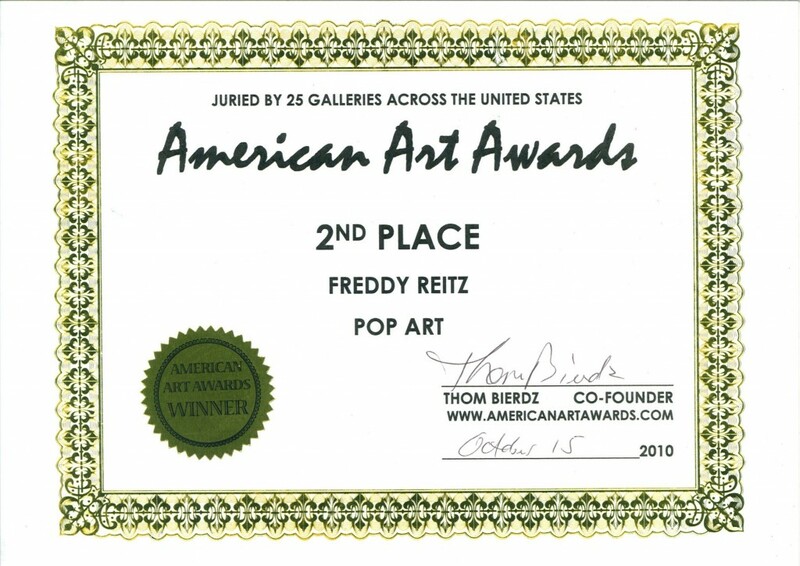 Big thanks goes out to Mr. Thom Bierdz.